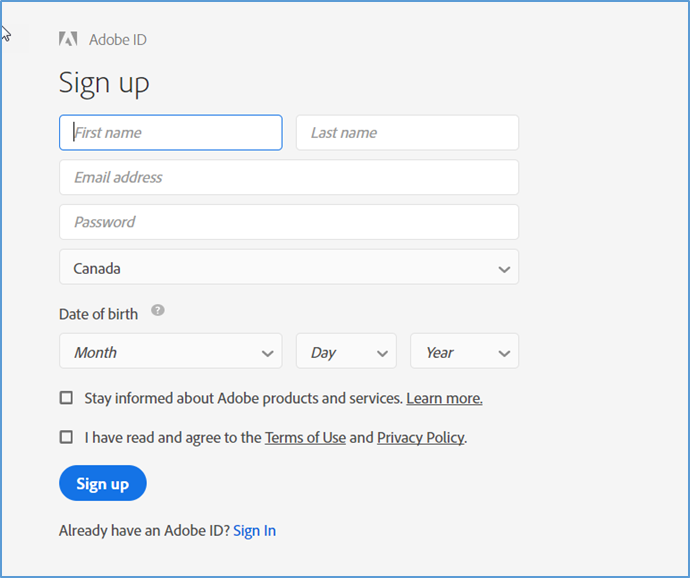 "Borrowing" some ebooks from the Leddy Library requires registration for Adobe ID. This page explains how to do this. 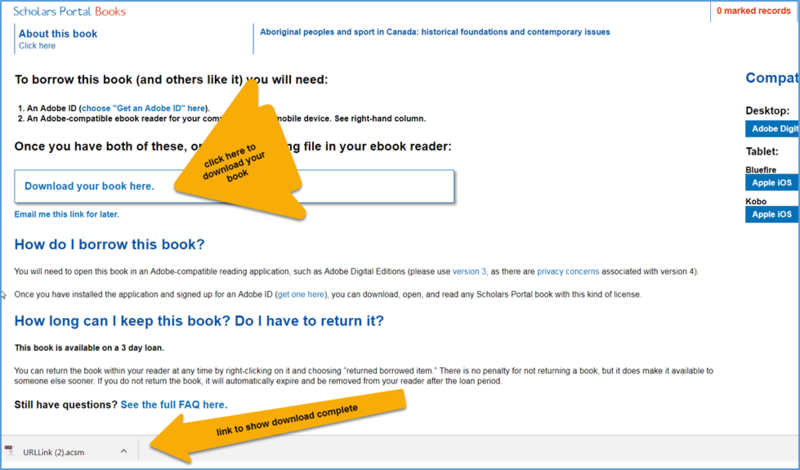 Step 9: go back to the record for your book and click on “Download your book here”. 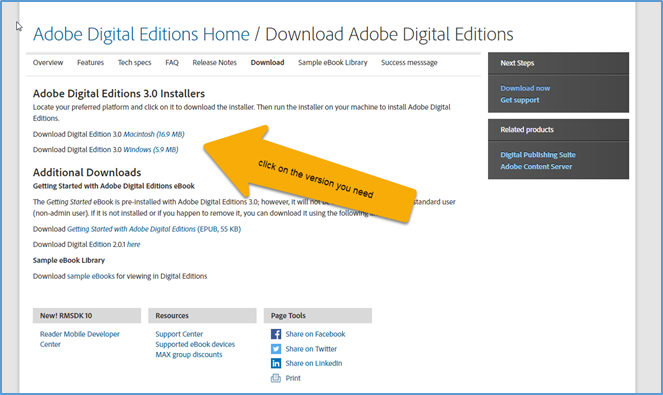 The first time you download a book you may get a screen that asks you to authorize your computer by vendor. 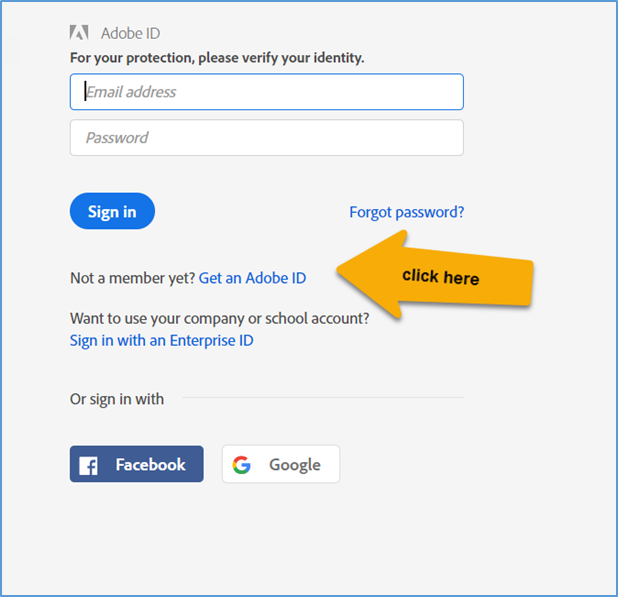 Pick “Authorize Your computer without a vendor” and follow the instructions. Watch for the downloaded file for your book in bottom left corner of your screen and when the download is finished click on that file. 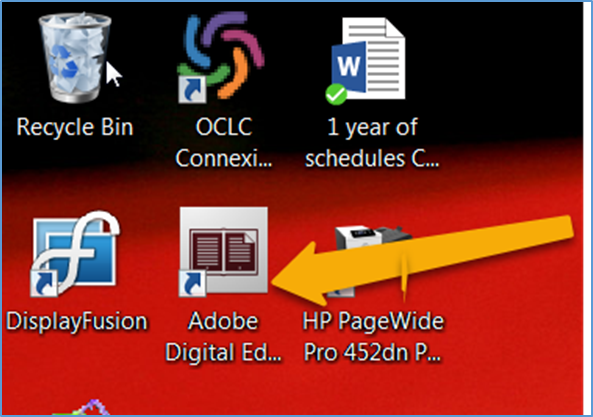 The Adobe reader should automatically open and the book should be there for you to read.